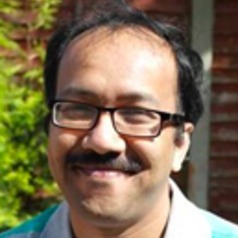 Dr Wadud is an Associate Professor in Transport and Energy Interaction at the Centre for Integrated Energy Research and holds a joint appointment with the Institute for Transport Studies (ITS) and the School of Chemical and Process Engineering (SCAPE). He also directs the Centre for Integrated Energy Research at the University, and has led the Sustainable Transport Policy research group within ITS. His key research interests include understanding the interaction between transportation, energy and environment, applying statistical and econometric techniques to model transport's energy use, investigating novel policies like personal carbon trading, and the transition to low carbon technologies (including potentially disrupting technologies like automation and new mobility services). He also has keen interest in developing country issues.